When handling 4K footage, storage space is always going to be a primary concern, fortunately the DR900S Series incorporates the best in video compression technology: HEVC (High Efficiency Video Coding), also referred to as H.265, is the leading standard in broadcasting and streaming of 4K video content. This major advance allows the Blackvue DR900S 1CH Series to store as much 4K footage on a 16GB microSD card as a standard Full HD dash cam would, thus avoiding the needless expense of purchasing additional high capacity memory cards. 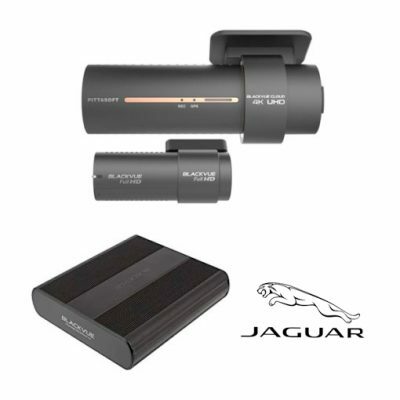 But it’s not only about the quality and resolution of the image, the DR900S range features GPS logging, Wi-Fi, Cloud connectivity and impact and motion detection – all in a premium quality, discreet and compact design that is BlackVue’s signature. BlackVue’s unique appdriven Over The Cloud platform is an industry first, a suite of realtime features that let you connect to the Blackvue DR900S 1CH anytime, from anywhere in the world. Enjoy remote Live View and Push Notifications to your phone. Back-up important videos to the free Cloud storage. Play and download videos from your dash cam’s memory or the Cloud from anywhere. 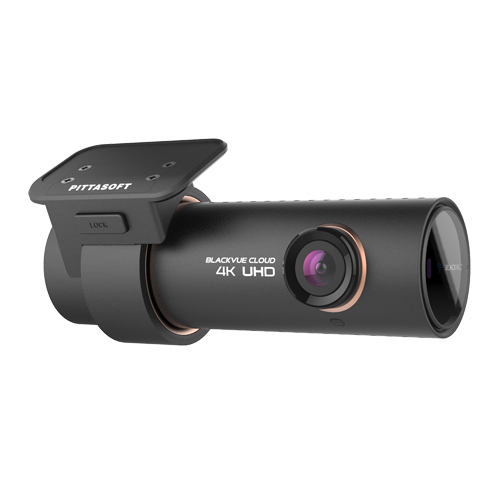 Blackvue Ultra wide 162˚ field of view captures super clear UHD quality video whenever incidents or accidents happen.